How much I've saved Y-O-Y since switching to Clean Choice Renewable Energy! 1. Switch to Renewable Energy: Clean Choice Energy is offering 100% solar energy to power your home. a. Visit https://cleanchoiceenergy.com/ & type in your address & BOOM! b. 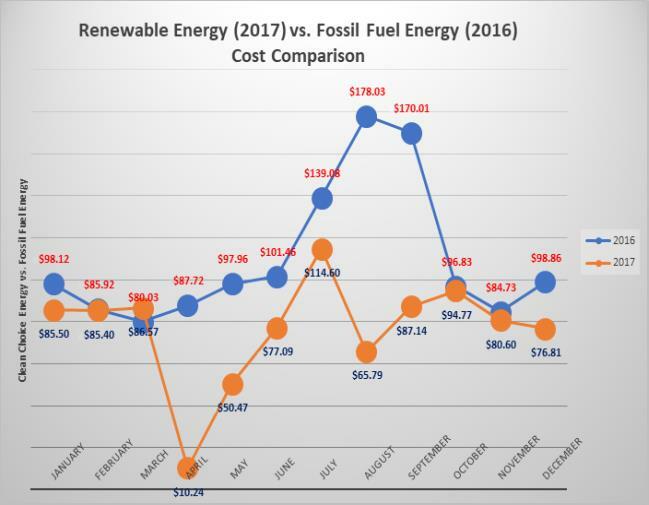 Save $$ (I spend a lot less on my electric bill every month now and have saved an average of $33 - see graph to the right). c. Refer friends to Clean Choice Energy & get $25. c. Support more than 14+ jobs in NYC alone & save 10% on your energy bill! My experience canceling my credit card with Chase. They said they would send the letter to the executive level, though I never received a call. a. Do you bank with Chase, WellsFargo, Barclays, or another major bank? Check to see if they are investing in the Dakota or Keystone Pipeline. c. Go to your branch and turn in the drafted letter in person. a. Ask your Senators and Representatives to oppose legislation located on Appendix A or attend a public hearing/town hall meeting. Watch C4’s recent testimony at a public hearing in NYC on the climate power plan. b. Ask them to Join the Climate Solutions Caucus – a bipartisan group in the US House of Representatives to explore policy options that address impacts, cause, and challenges of our changing climate or to support the Climate & Community Protection Act. h. World Wildlife Fund & many more! a. Don't be afraid to engage with those who disagree with you, whether it's on the existence of climate change itself or on the best ways to solve it. A follower community member of mine, Brendon Desrochers points out that listening well is one of the most powerful ways to demonstrate respect and love for someone. See his Political Listening Exercise. b. Also read How to Talk to Your Friends & Family About Climate Change by the Climate Reality Project and use it to spark a conversation. Dropping off my food waste at the farmers' market on 77 & Amsterdam Ave. in NYC. a. Studies show that food scraps decompose and become a significant source of methane—a potent greenhouse gas with 25 times the global warming potential of carbon pollution. About 40% of food that is grown is never eaten. Thta number jumps to 50% if you live in the U.S. Drop off your food waste at the nearest farmer's market! b. Other studies show that a decline in carbon-intensive foods like beef and orange juice has shrunk individuals' carbon footprints between 2005 and 2014.
a. If you're Christian, allow your passion for environmental stewardship and concern for climate change to be your gospel witness. Consider, as Jayce Haffner of Sojourners points out, that "The act of confronting climate change calls us to be better Christians in nearly every aspect of our lives." b. Consider #fastfortheclimate. Stand with thousands of other people and faith communities fasting for the climate on the first of each month. 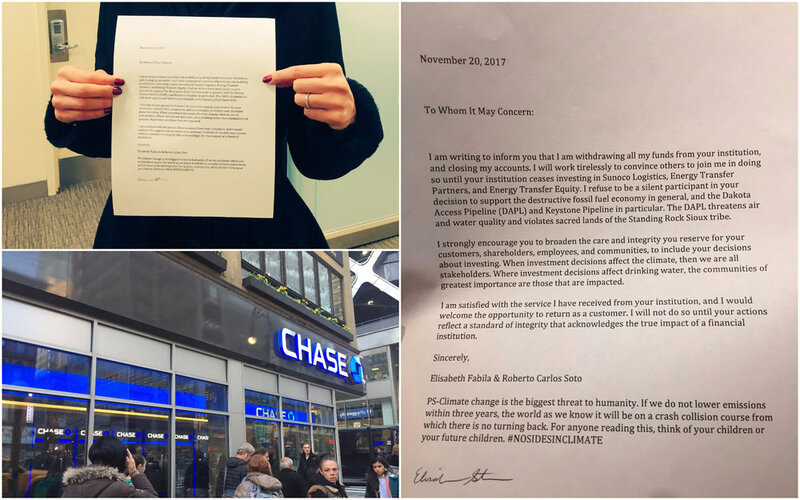 You can also do so to stand in solidarity with the poor and the marginalized - the population on earth that suffers the most from climate change. 8. Join C4 – Christians Concerned About Climate Change. a. We are a local NYC-based group engaging in discussion and action. Join the movement today or contact us to find out more. If you are not in the NYC area, become a part of the organizations mentioned above or form your own!